A captivating name with a double meaning. “L’Autre” speaks of a trip to a faraway elsewhere. 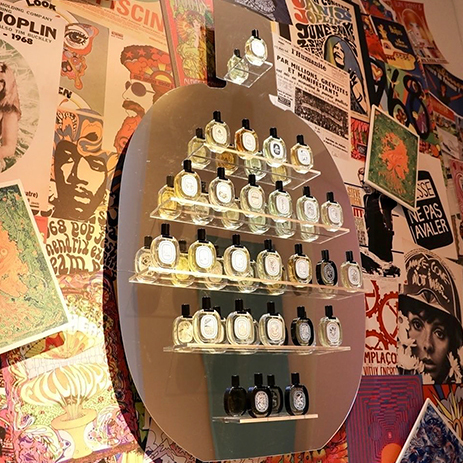 Nutmeg, cumin, caraway... the fragrance radiates twenty-seven essences from places like Damascus and Palmyra. 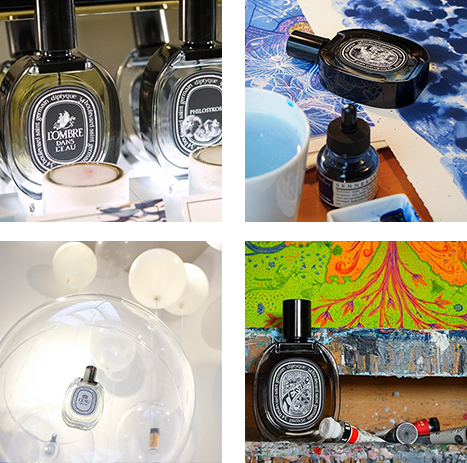 “L’Autre” is also the haunting scent of a loved one, the skin slightly fragranced with spicy notes. 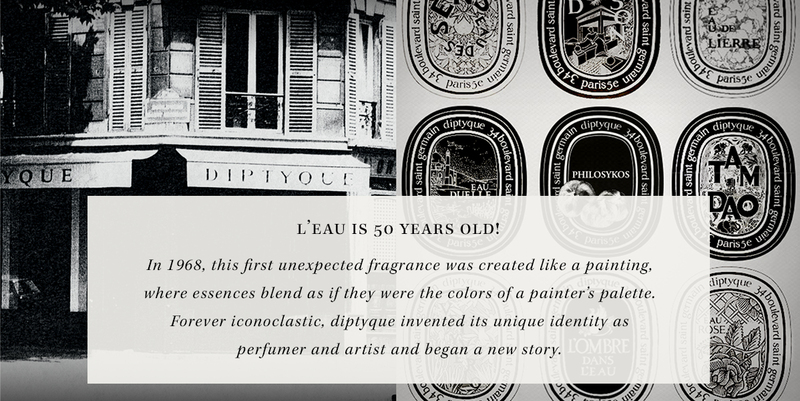 Desmond Knox-Leet, one of diptyque’s founders, concocted “scented pastes” using flowers, dried leaves and resins that served as inspiration for the composition of the eaux de toilette.